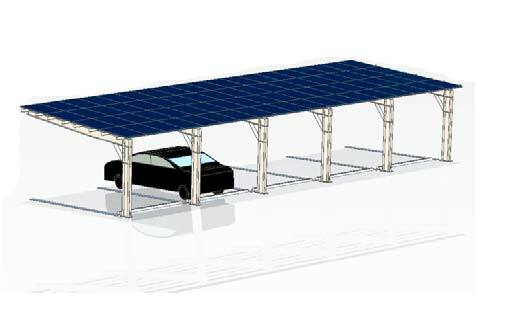 We will design a carport based on your specifications. Material: Q235 hot dip galvanizing Coating over 65um. 3. Power supply to LED light, advertising Board etc. Material: Aluminum 6063-t5/Q235 hot dip ga coating over 65um. Anodized surface thickness over 10um. 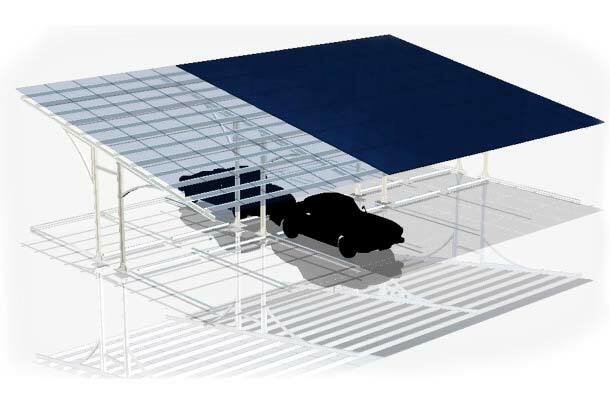 There are 2 ways to get an exact quote for the base shipping for your Solar Carport order. We’ll research the exact shipping cost and send you an invoice to your PayPal or email or you can add it to your pallet in $1 Shipping Increments for your Solar Carport order.